You’ll never miss the dairy in the silky smooth and delicate ice cream. 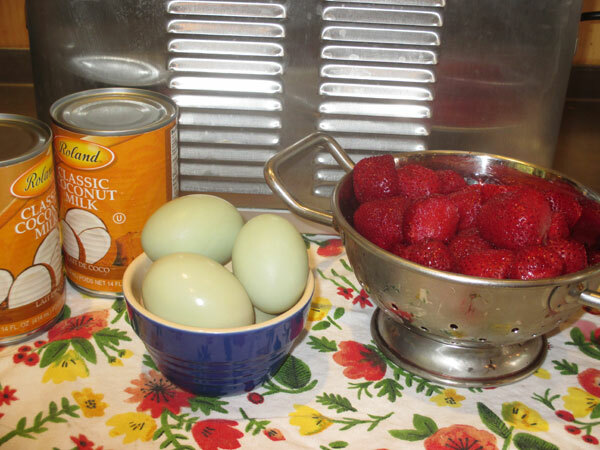 Add the eggs to the bowl of your blender or a mixing bowl. Blend or whisk until the eggs are light and fluffy. Measure out ¾ cup of sugar and blend or whisk the sugar into the egg mixture, a little at a time, until completely blended. Add the coconut milk and blend thoroughly. Transfer the mixture to a saucepan on top of the stove and heat until the temperature reaches 160 degrees, and cook for one minute. 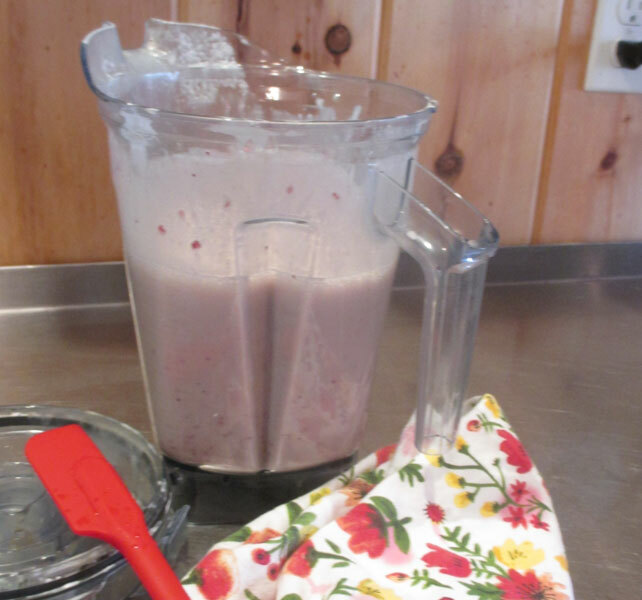 Pour into a pitcher and cool in the refrigerator or freezer. 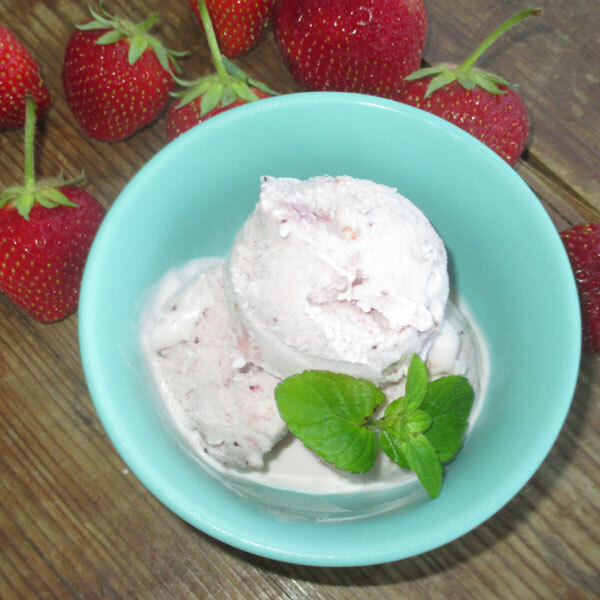 To prepare the ice cream, combine ¼ cup sugar with the strawberries in a mixing bowl. Cover and let the sugar start the juices in the strawberries. 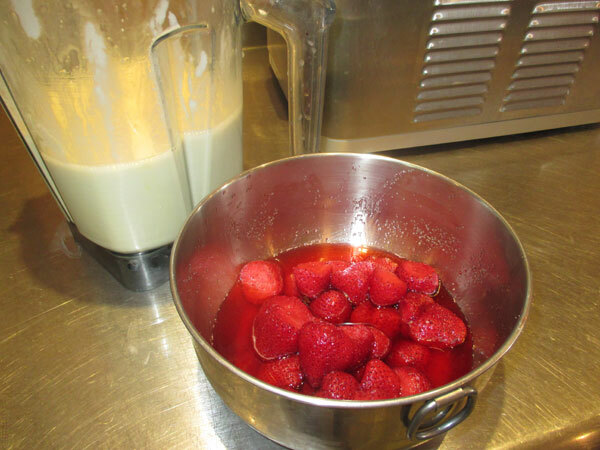 In the bowl of your blender, combine the coconut milk mixture with the strawberry mixture and pulse briefly. Or mash the strawberries and add to the coconut mixture. 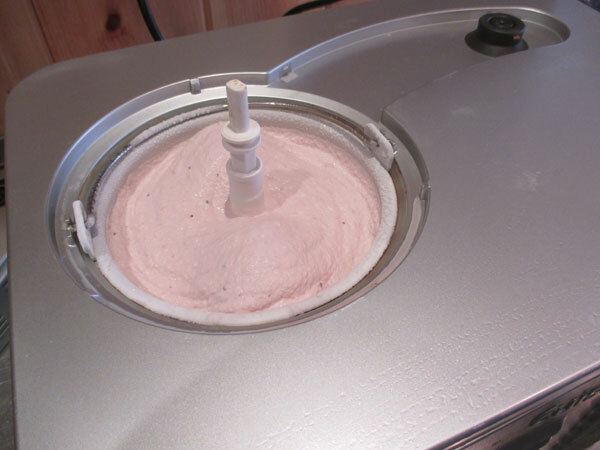 Transfer the ice cream mixture to an ice cream maker and freeze following the manufacturer’s directions. Nutritional analysis per 1/2 cup serving: 220 calories, 3 grams protein, 21 grams carbohydrates, 15 grams fat, 21 mg. sodium, 2 grams fiber. Makes about 1-½ quarts ice cream (12, 1/2 cup servings).